Another epic page worth over $60. 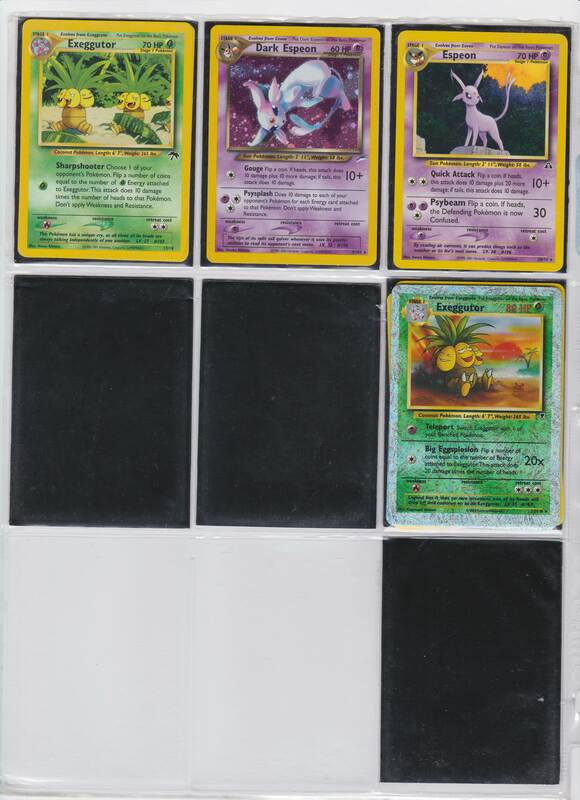 There were 3 reverse holo legendary cards and a nice Dark Espeon. Keeping our average even higher above $30 a page now. We have reached almost $350 in potential profit.